Finding the right facility for your loved one can be a challenge and quite exhausting. We've compiled the top elements to look for when assessing a senior assisted living community. During your visit, consider these factors when choosing an assisted living for your loved one. So consider what factors are ultimately important to you. Googling the facility and doing your research on what others have to say about the facility. Looking at different review sites such as google reviews, yelp, facebook, caring.com, seniorhomes.com, or aplaceformom. Look at the care plans that the facility has to offer. Another major factor are the amenities they offer. Look at the long term considering factor, do they offer different levels of care. Look at what hospitals are nearby and where would your loved one go in case of an emergency. Is there a Doctor that visits onsite? do they offer physical therapy? is there a nutritionist? 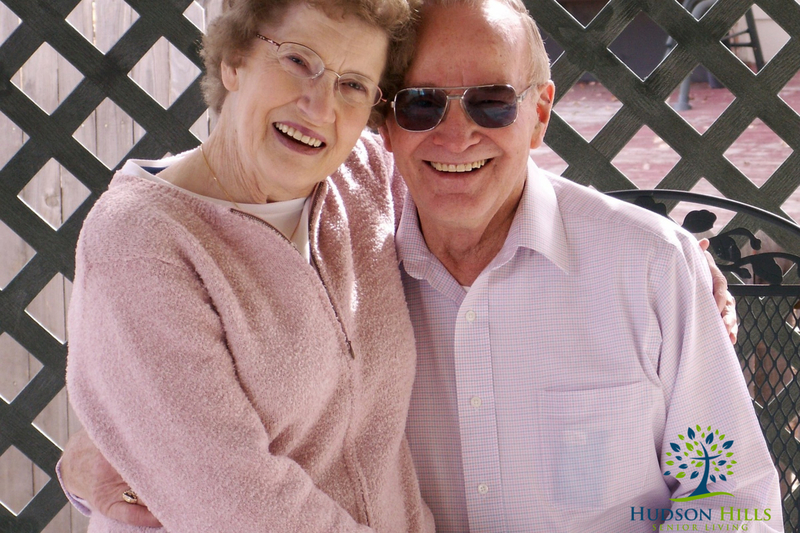 these are all important factors when choosing an assisted living facility for your loved one. Look at the activities calendar, ask to speak to the activities director and ask what are the different activities they do to stimulate the residents. Ask if you can sit in during one of the activities so you can get an idea of the dynamic. Are the activities and events well attended? Does the staff seem to be enjoying the activity as well? Take a look at the community calendar of events. Do they match your or your loved one's interests? Do the events and activities vary in size and type? Do they include trips and outings away from the community? If it is important to you and your family, don't forget to inquire about religious services. Look at the facilities menus, ask the admission director if your able to have a meal at the facility with your loved one this way you can see if you like the food get an idea of the dining space. It's great way to sample the cuisine, but it also opens up a great opportunity to meet some of the residents.